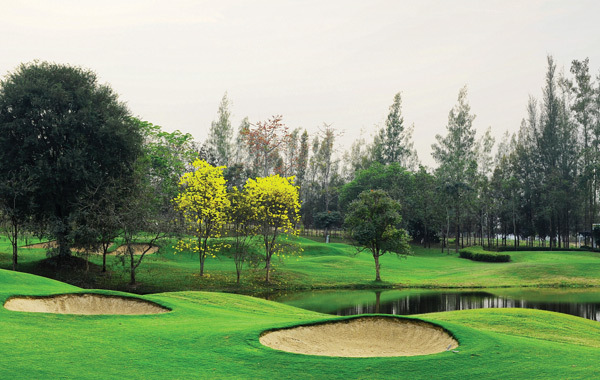 VALUE Thailand Golf Packages in Chiang Mai on the best Golf Courses in Thailand. 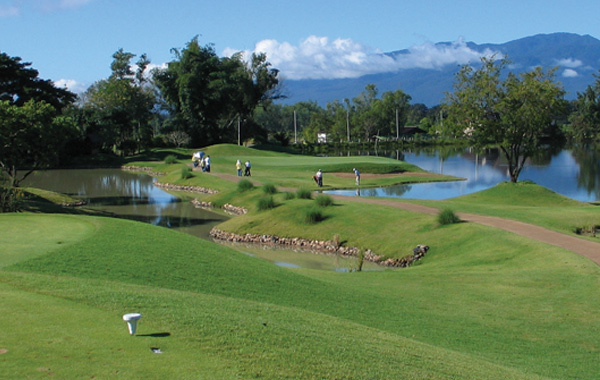 Enjoy our all inclusive golf holidays in Thailand and discover Chiang Mai in Amazing Thailand. 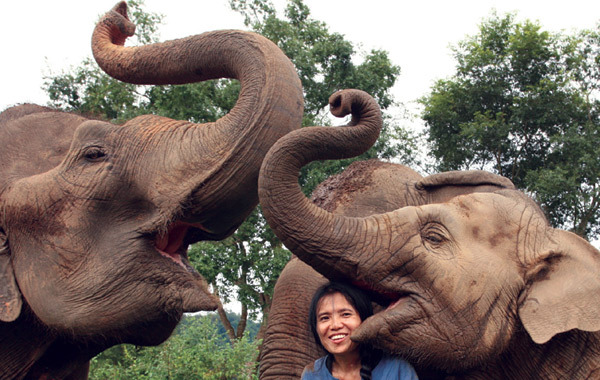 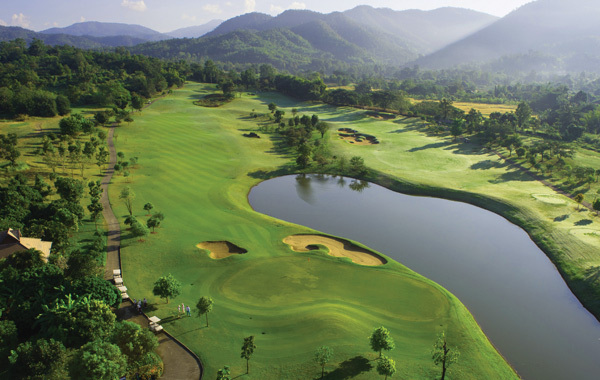 Chiang Mai in northern Thailand offers an entirely different golf holiday experience. 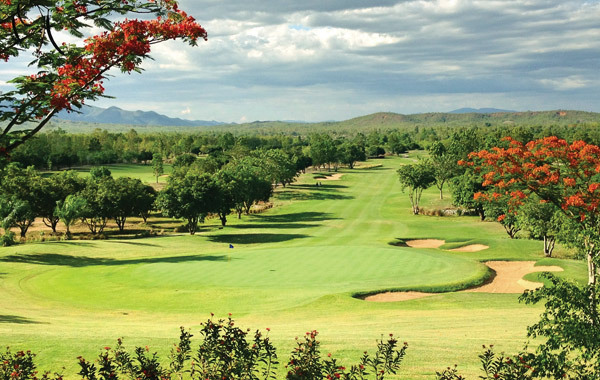 The higher elevations of this mountainous region provide stunning vistas akin to alluring postcard pictures. 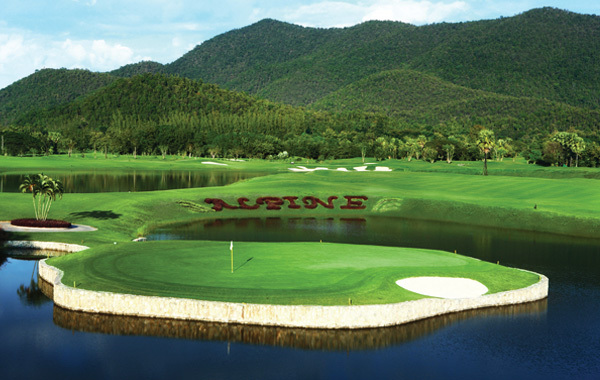 You’ll enjoy a spectacular mix of scenic valleys, meandering streams, picturesque lakes and rich natural vegetation. 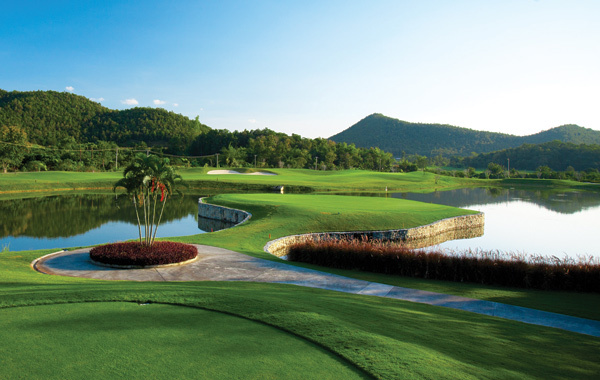 This stay & play golf package offers you the choice of staying at a range of centrally located hotels and 5 rounds of golf on some of Thailand’s most beautiful and challenging courses in Chiang Mai. 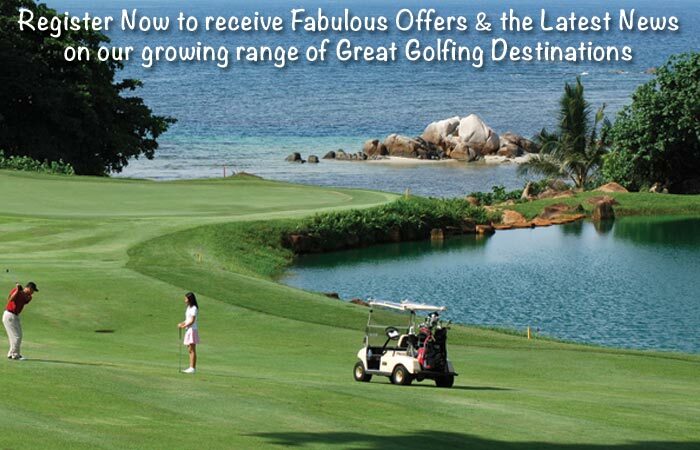 To book or ask us for further information about this tour, please complete the adjacent booking/enquiry form.